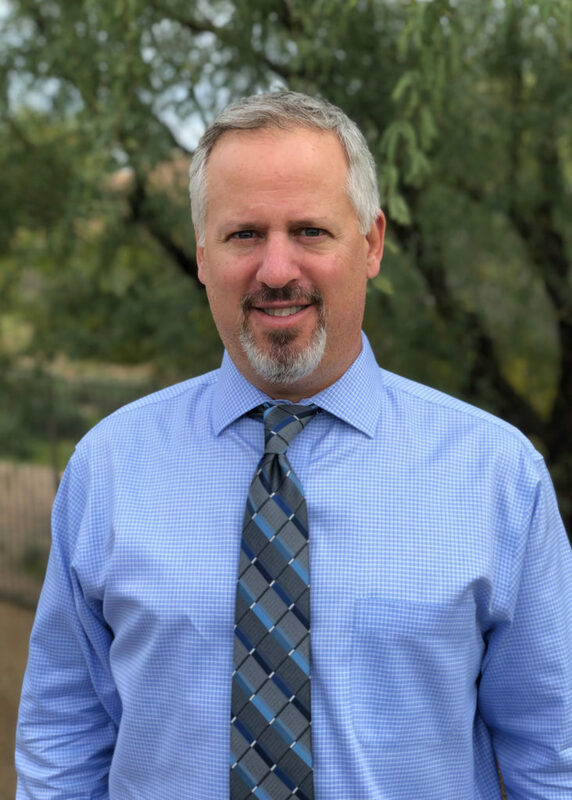 Todd Weintraub has been representing accident victims and their families throughout the State of Arizona for over 20 years, and has a long track record of obtaining significant settlements and verdicts on behalf of our clients. Todd prides himself on being intimately familiar with every aspect of each client’s case, and making sure that every client is aware of all of their rights and obligations related to their claim. Todd only represents injured people and never the insurance companies we go to battle with on a daily basis. At Weintraub and Weintraub, we are committed to providing aggressive representation and assuring that each client is fairly compensated for their property damage, rental car expenses, lost wages, medical expenses, and pain and suffering.